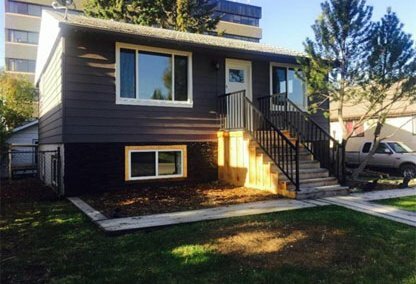 Find the newest Albert Park/Radisson Heights homes for sale & real estate listings in East Calgary below! 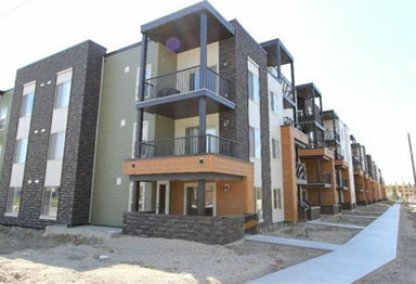 Albert Park/Radisson Heights is an inner city community located north of Memorial Drive, east of Radisson Heights, south of 17 Avenue and west of the Bow River Valley, and Deerfoot Trail. The community centre and Skate Shack provide a wealth of programs and activities for residents. Both public and separate schools are found in the area. Albert Park/Radisson Heights housing market statistics: As of April 18, 2019 there are currently 16 properties for sale in Albert Park/Radisson Heights listed as active, with an average asking price of $386,606. The highest-priced property is $1,030,000; the lowest priced property can be purchased for $185,000. Albert Park/Radisson Heights neighbourhood listings have an average price of $ per square foot, based on listings with 3.5 bedrooms, 2.4 baths, and 1,039 square feet of living space. Selling or buying a home in Albert Park/Radisson Heights soon? Call Justin Havre at RE/MAX First at 403.217.0003. Our community of Albert Park/Radisson Heights real estate agents will help you navigate the Albert Park/Radisson Heights housing market in Calgary. Albert Park/Radisson Heights is well connected to major transportation routes for commutes throughout the city. City-wide pathways are located along the Bow River, and there is plenty of green space around the neighbourhood. 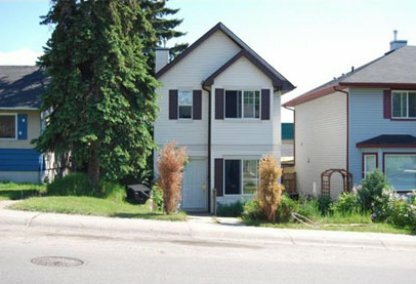 Panoramic views of the mountains, downtown, and the Bow River Valley are offered in this great community. Shops, restaurants and other commercial developments can be found along 17 Avenue. Albert Park/Radisson Heights residents have convenient access to the nearby Max Bell Centre, and Inglewood, which provides more shopping, restaurants, a golf course and a bird sanctuary. The Albert Park and Radisson Heights Community Association offers services for seniors and social events and activities for residents of all ages. Albert Park boasts a wide number of schools providing parents buying a home in the area with excellent choices in schooling options. These include Albert Park Elementary, Sir Wilfred Laurier Junior High, Radisson Park School, and Bishop Kidd. Thinking of buying or selling a home in Albert Park? Let our local real estate agents help guide you through the purchase of your next home, or to expertly negotiate the sale of your current home. As local Albert Park real estate agents, we're experts on the market dynamics unique to Albert Park real estate. We'll get to work for you today! Contact Justin Havre at RE/MAX First to learn more about buyer or seller representation. Planning to sell your Albert Park home? Check out our free home evaluation, where you can instantly price your Calgary home online in minutes!